Let’s all agree that about once a month we need a weekend where we cut loose, drink all the wine and eat all the food. Sending the kids off to overnight camp this summer was probably the best decision you made this year but you’re having some trouble deciding what you should do to treat yourself after the school year you endured. Well, lucky for you, we have just the idea! Hop on a plane, jump in your car or slip on those sandals and head out to The Forks! Known for being Winnipeg’s must-visit destination for food and travel, it was founded 6,000 years ago, The Forks has been a meeting place bursting with culture. It’s their incredible history and traditions, combined with Winnipeg’s unique terroir which has created this culinary culture. 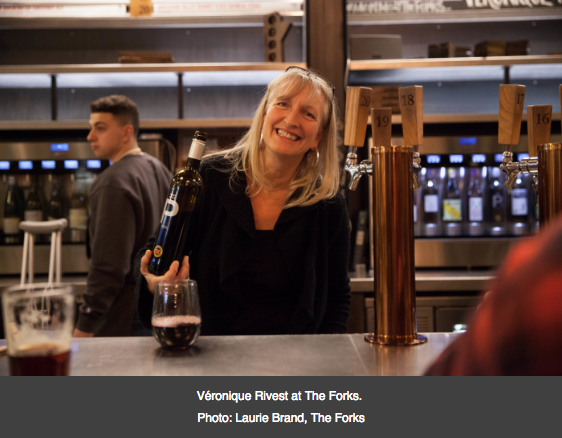 Véronique Rivest, one of the world’s most respected sommeliers, has joined forces with Winnipeg’s, The Forks. During a year-long partnership, Véronique will create four seasonal wine lists featuring global wines that celebrate the area’s local flavours. If this doesn’t sound like your idea of the perfect weekend getaway, (need I remind you, food, wine… food and wine!) then I don’t know what is! Each of Rivest’s seasonal wine lists are inspired by local flavours and harvests. Her second wine list that launched on June 6th, 2018 is crafted to celebrate the summer season and includes refreshing yet elegant wine selections including: Vaporetto Prosecco Brut, False Bay Whole Bunch Rosé, The Ned Rosé Marlborough, and many others. 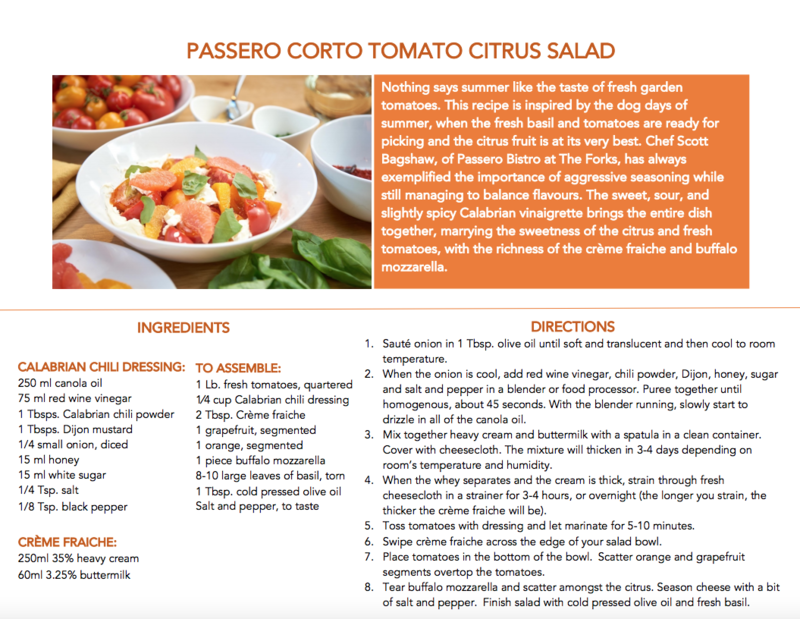 The Vaporetto Prosecco Brut is a beautiful off-dry bubbly, excellent not only as an aperitif, but also pairs deliciously with crisp citrus and fruit inspired dishes such as Passero’s Corto Tomato Citrus Salad. 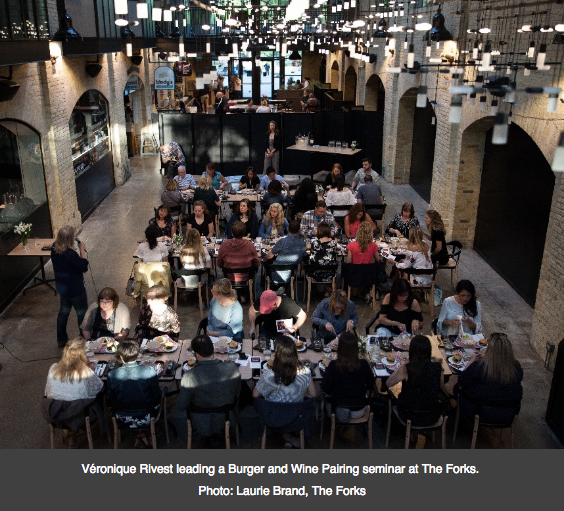 For each unveiling of her seasonal wine lists, Véronique visits The Forks to host one-of-a-kind events. 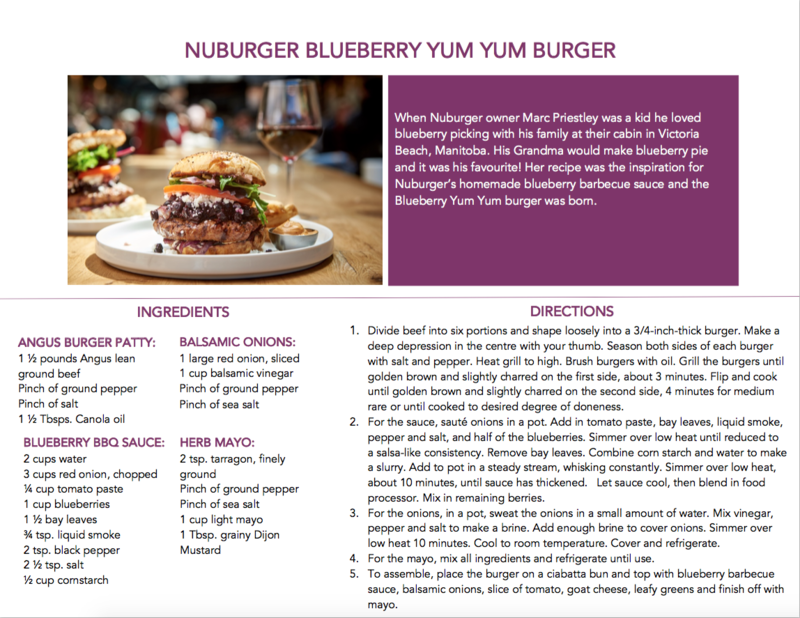 On June 6th and 7th she led a unique burger and wine pairing seminar, instructing guests on how to expertly match global wines with local ingredients, sounds like a fun and easy way to master some skills in the kitchen that you never knew you had! Véronique’s final two visits will take place on October 4th and 5th, 2018 and January 9th and 10th, 2019 to unveil her Fall and Winter wine list selections. The Forks is home to many amazing and unique attractions, catering to all walks of life. The Forks is the perfect destination for a weekend getaway with friends or your spouse, or if you are so inclined you can pack up the kids and their suitcase and bring them along as there are a ton of fun things for people young and old! A major attraction, bringing in lots of foot traffic from Canada wide is The Forks Market. The Forks Market is the first food hall of its kind in Canada, bringing together some of Winnipeg’s top restaurants and food vendors including Passero, Red Ember, Tall Grass Prairie Bread Company, and KYU Grill under one roof. From casual sit-downs to urban street food and upscale dining experiences, The Forks offers something for everyone making it a must-visit Winnipeg destination for locals and visitors alike. Interested at trying your hand at some delicious meals? 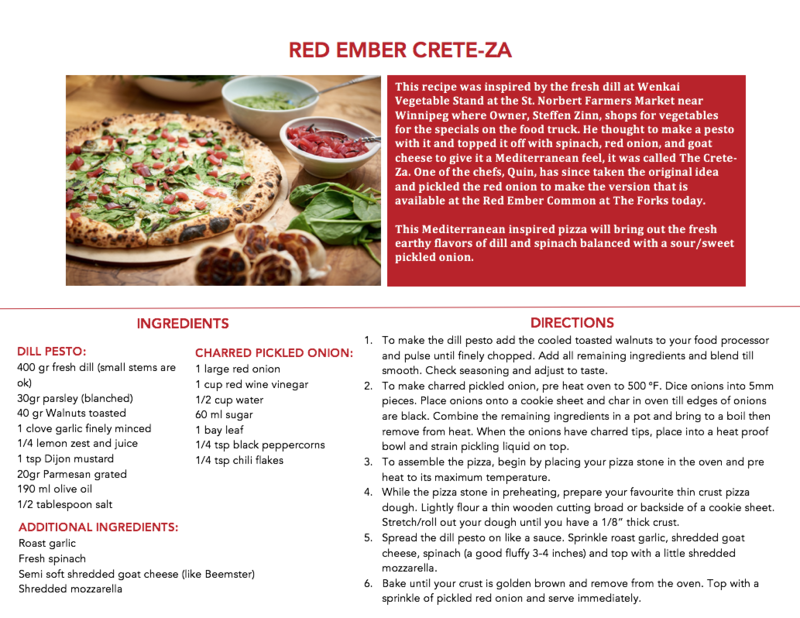 Take a look below at three delicious recipes that are featured in The Forks Market today, images were shot by Winnipeg’s very own Jolene Olive. Talk about keeping it Canadian!